Calling all future designers, artists, scientists, and Presidents: this week long camp explores the past, present, and future of our communities. Making our neighborhoods a better place to live, work, and grow is a lot of work! In this camp, students will work with artists, archivists, activists, environmentalists, and urbanists to learn about the amazing career paths Long Islanders are utilizing to effect positive change. In collaboration with these individuals, students will brainstorm creative solutions to today's pressing challenges. Process art allows children to engage with materials in an open ended way, with few instructions and no samples or examples of what their work should look like in the end. The experience is often calming, relaxing and the results highlight each child's unique expression and imagination. 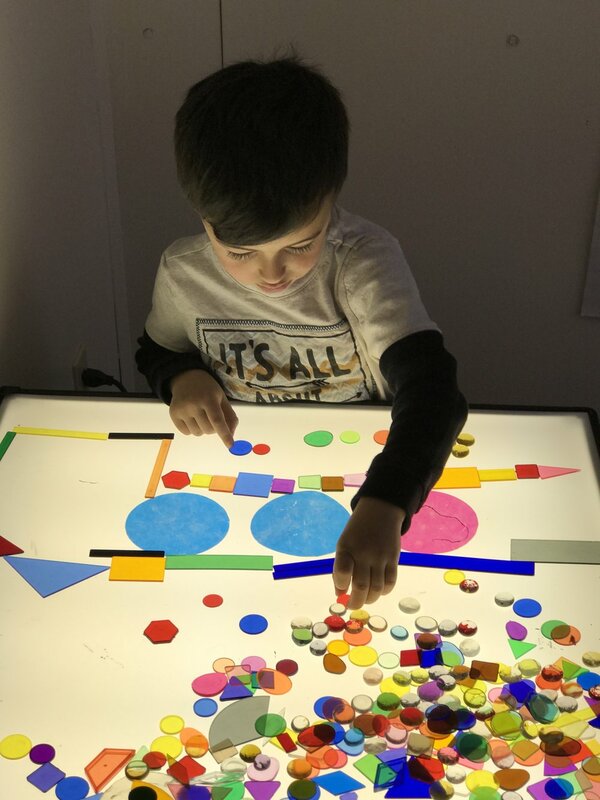 Join us for a week of art explorations where the focus is on the process, the materials and each child's individual sense of imagination and creativity. We will use recycled materials, items from nature, fabric, yarn, wire, watercolors, oil pastels, clay, glue and much more. TO ENROLL: contact Maggie at (631) 779-2934 or maggie@peconiccommunityschool.org.